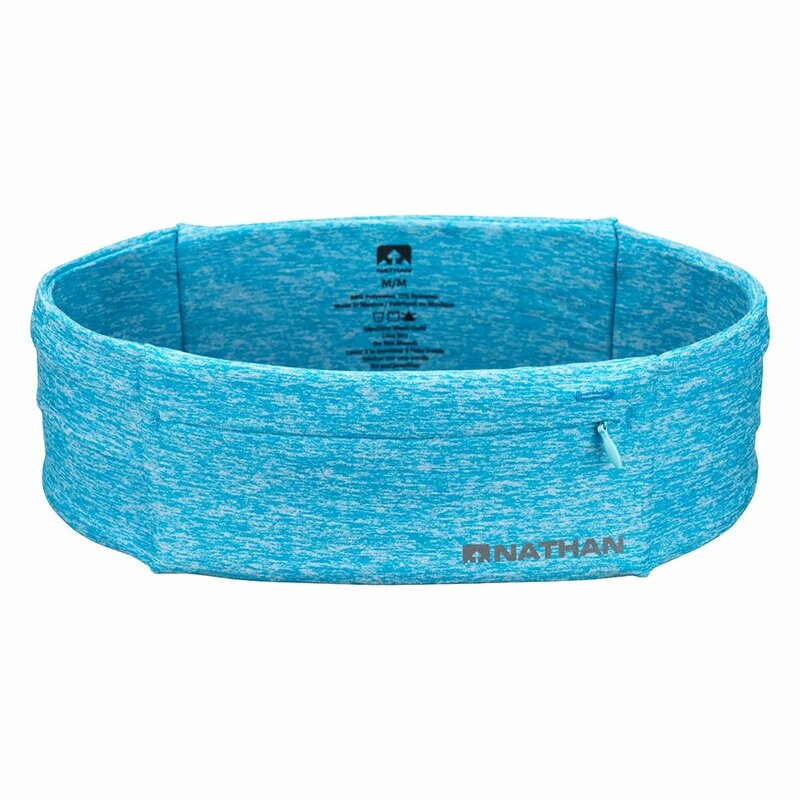 With secure zippers and a secure stretch fit, you'll feel confident carrying your essentials in the Nathan Zipster Running Belt. It's a low-profile design that stays out of the way while you're on the go, but with two weather-resistant and zippered pockets backed up by two stretch-secured ones, there's plenty of room for cash, keys, or most importantly your phone. In fact, the zip pocket is so large it will easily carry phones as large as the iPhone 7 Plus.